Big Air Buena Park is not currently available. 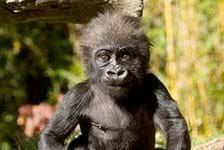 Check out our other great Los Angeles Attractions. 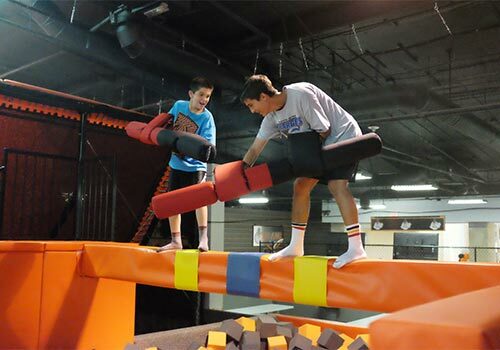 Reach new heights at Big Air Buena Park trampoline park! 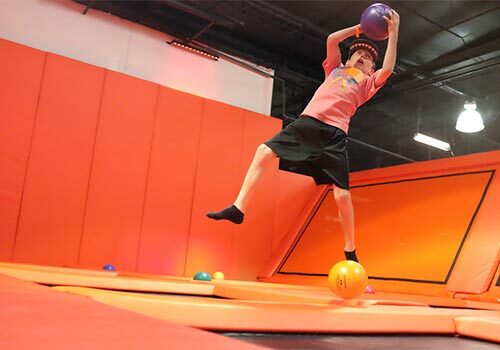 Of course, this one-of-a-kind offers far more than your typical trampoline park. 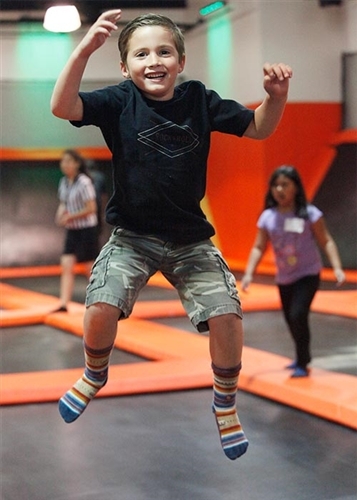 From a zero gravity court to Martian Mountain, kids and adults alike can bounce, soar, and leap across numerous activities. 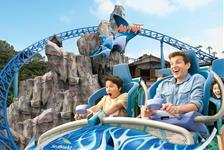 Plus, Big Air offers an area exclusively for little bouncers, meaning the entire family can enjoy jumping around! 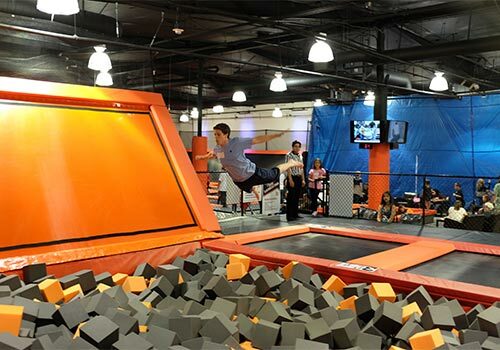 With the most innovative attraction mix of any trampoline park out there, Big Air truly is the next generation. 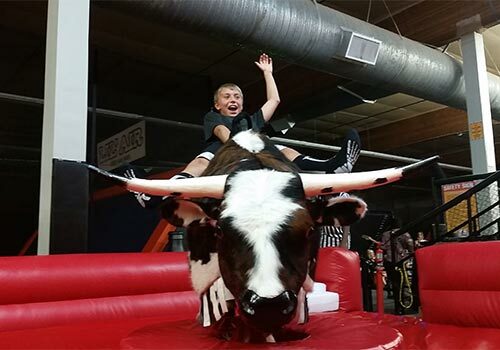 Jump off the walls on Zero-Gravity Court; test your climbing skills on Martian Mountain™; play above the rim on SpaceSlam; dip, duck, dive and dodge on our Haley's Dodge-It; flip into thousands of foam cubes on The LanchPad; saddle-up on The Big Bull; or battle your friends on Galactic Gladiators Battlebeam®! And even though we're big, we have plenty of fun for our smaller guests, too, at Li'l Air™: which includes fun-size versions of our most-popular attractions! I’ve never been to a trampoline park before. How does it work? When you arrive at Big Air Buena Park, you’ll go through the following steps. Our staff is onsite to assist you every step of the way. Sign a waiver and bring socks. Nope! Spectators are free of charge. 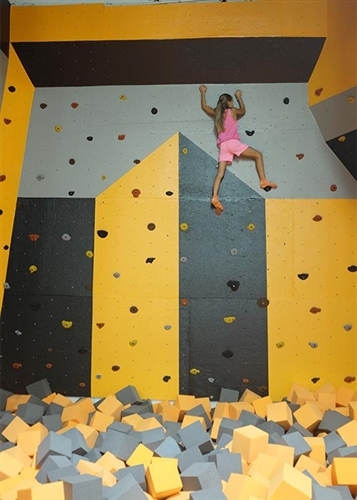 Big Air has activities for kids of all ages! We recommend jumpers wear athletic gear that is both comfortable and appropriate. Special non-skid socks are recommended. Air Socks are available for purchase at the park, or you can bring your own. Yes. 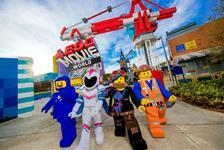 All participants are required to fill out and complete a safety waiver before participating. Does Big Air Buena Park serve food? Yes. You can purchase food at Big Eats, the snack bar that serves items such as pizza, corn dogs, other snacks and Pepsi products with seating for the whole family. No outside food or drinks are permitted in the park, however, guests are welcome to enjoy the food they bring at common area tables located in the mall. The best place to park is in the back between Walmart and 24 Hour Fitness. There is a walkway with stairs that leads to a mall entrance.